Fill out the form below or call us on 1300 255 913 for any questions. Natasa graduated from the University of Western Sydney with a Bachelor of Nursing. She has since gained 12 years of experience in the nursing industry. 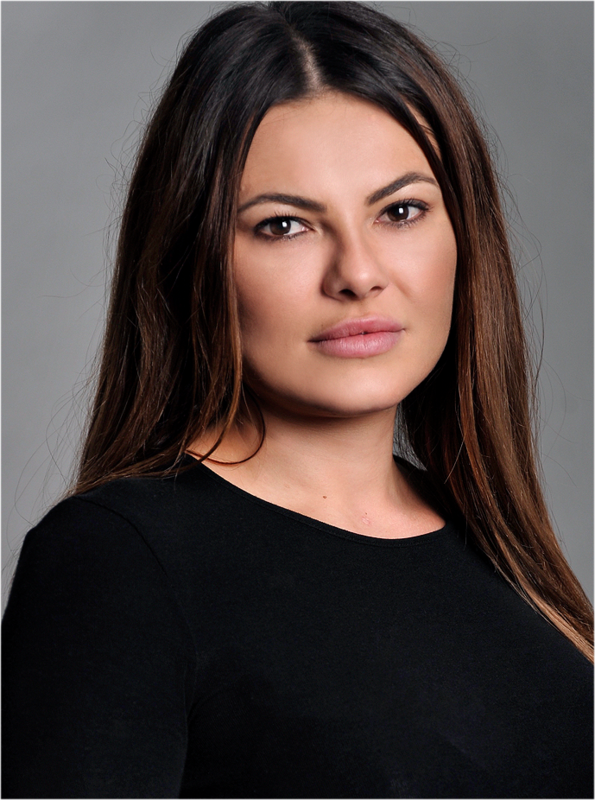 Natasa values the importance of a high standard with of care and attention to detail to create the perfect patient experience.